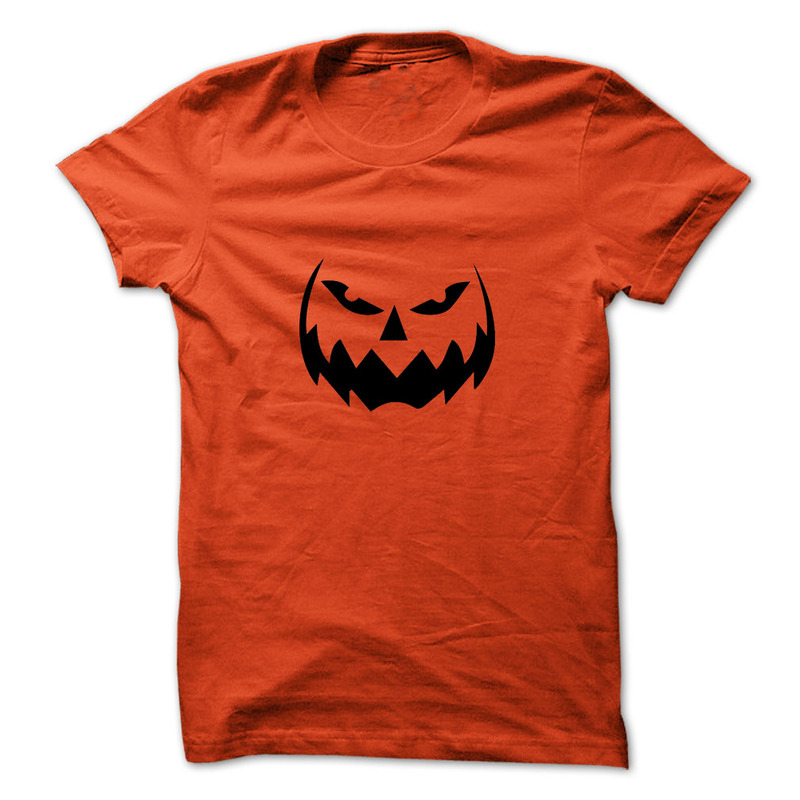 Limited Edition "Pumpkin Face" Tee & Hoodie Available NOW! Guaranteed safe and secure checkout via: Paypal | VISA | MASTERCARD. Buy 2 or more and get discounted shipping.